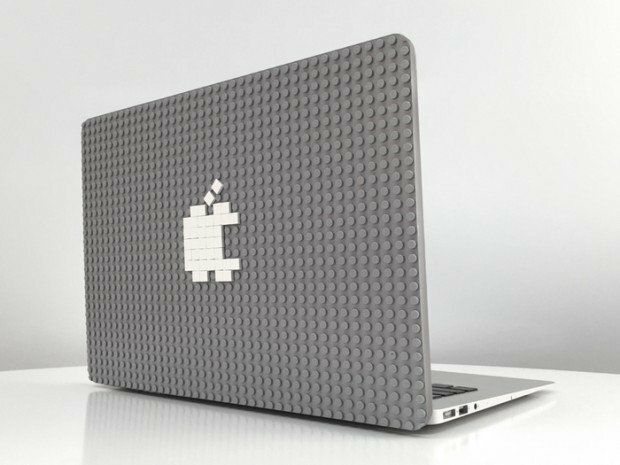 Win a 13″ MacBook Air from the Technabob Shop! So who here couldn’t use a shiny new laptop. Well, thanks to the Technabob Shop, you can score a slick new MacBook Air if you’re the lucky winner. We’re giving away a 13″ MacBook Air, valued at $999, and packed with a 1.6GHz Intel Core i5 CPU (with 2.7GHz Turbo Boost), 4GB RAM and 128GB SSD storage on board. At just 2.96 pounds and 0.68″ thick, this thing is ridiculously light and thin, yet it gets 12 hour battery life too. All you need to do for your chance to win is head over to the Technabob Shop now and register. Then, share the contest with your friends to win up to four bonus entries too. If you were on a quest to design the perfect toilet seat, what would you base the design on? Likely something that is sleek, elegant and durable. 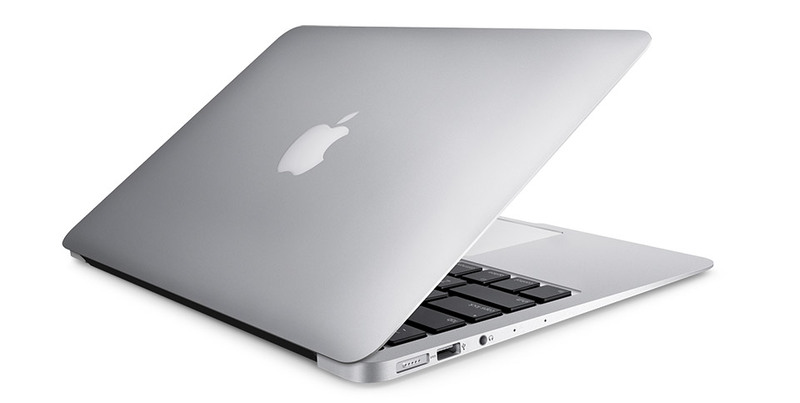 Something like the MacBook Air, which is popular for its visual design and physical properties. You don’t have to worry so much about the hardware specs for a toilet seat though. The Pinkhouse design studio in New York City was inspired by the Macbook Air and created this new toilet seat. There is one design flaw that I can see and that is that most human butts are round, so good luck. 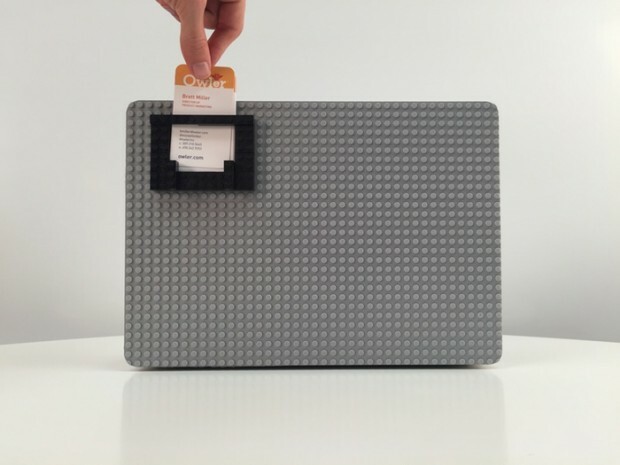 The cover is laser-cut from 12-gauge steel and if you want it can even be powder-coated in the color of your choice. It will cost you $850(USD). 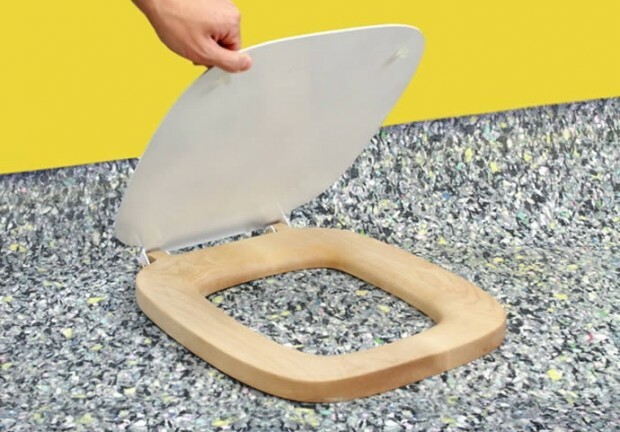 I really hope this is an April Fools Day joke, because anyone who spends that kind of money on a toilet seat is a real idiot and should be forced to sit on it all day long. We’ve seen LEGO-compatible iPhone cases, so why not one for Apple’s laptops as well? The Brik Case is compatible with MacBook Air and MacBook Pro models released in 2013 or later. 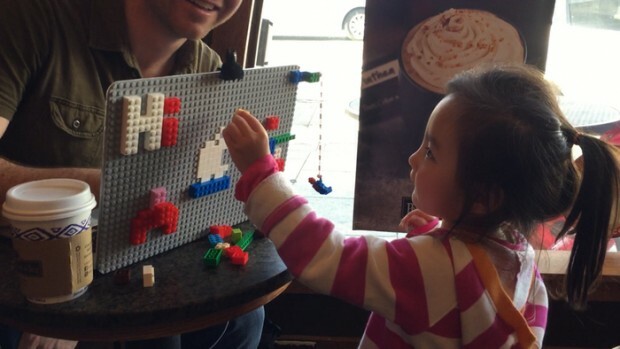 It works not just with LEGO but with Mega Bloks, PixelBlocks, KRE-O or K’NEX pieces as well. 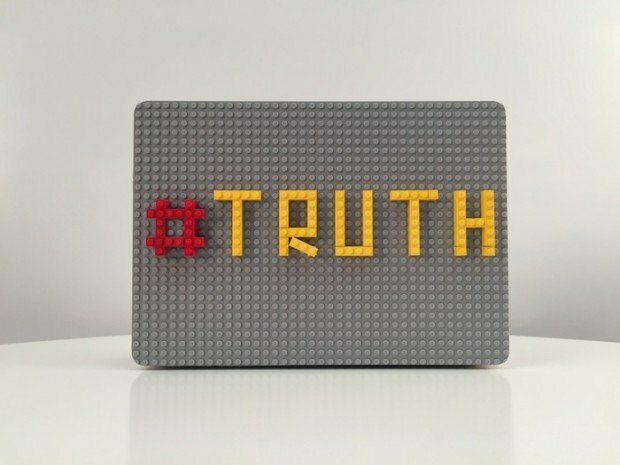 Maker Jolt Team says its case works best with 1×1 bricks. 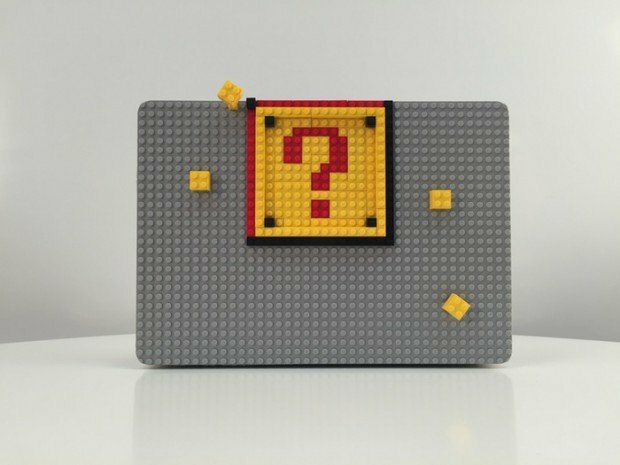 Fortunately the case comes with 100 generic 1×1 bricks, so all you’ll need is a bit of creativity and you’re good to go. Pledge at least $30 (USD) on Kickstarter to receive a Brik Case as a reward. Chinese website iFanr surprised everyone after posting a collection of pictures showing the assembly line for the new MacBook Air by Apple. This new 12 inch model is supposed to come out this year, but specific dates are not clear as of now, although we’re speculating Q1, before the end of March. The latest MacBook will come out along a new wave of the gadgets by apple we’ve come to know and love, such as the latest iPad and the new iPad Pro.